This 23-year-old man developed these lesions on his feet during a 10-month stay in Nicaragua. Initially he had itching and burning. He has been treated with 3 courses of topical antifungal preparations and there is no significant past medical history other than sweaty feet. Pitted keratolysis causes localized pits due to loss of the stratum corneum from bacterial proteolytic enzymes. It is most often seen with associated malodorous hyperhidrosis. Tinea pedis causes flaking and peeling of the feet but without discrete punched out pits. It can occur on the heel and instep of the foot as well as between the toes. Scraping for KOH prep can confirm the diagnosis and also, this patient did not respond to topical antifungal preparations. Dyshidrotic eczema causes scale and erythema on the heels and soles of the feet but is not usually associated with hyperhidrosis and in contrast to pits can develop cracking and even painful fissuring. [iii] Ladizinski B, Lee KC. Oral ulcers and targetoid lesions on the palms. JAMA. 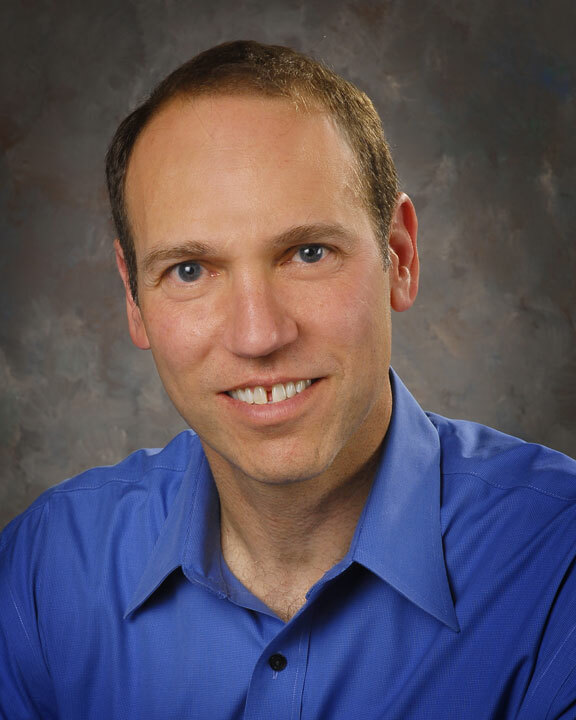 Daniel Stulberg, MD, is a Professor of Family and Community Medicine at the University of New Mexico. After completing his training at the University of Michigan, he worked in private practice in rural Arizona before moving into full-time teaching. Stulberg has published multiple articles and presented at many national conferences regarding skin care and treatment. He continues to practice the full spectrum of family medicine with an emphasis on dermatology and procedures.